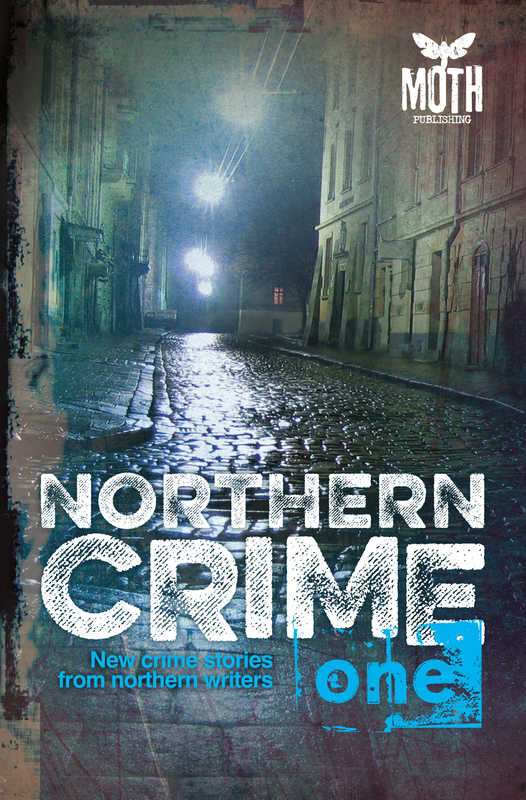 Finally, after weeks of supressed excitement, I can share my news that my story ‘Memento Mori’ features in the Moth Publishing Northern Crime One anthology as one of twenty winning stories. It’s available as a Kindle download as well as in paperback from Amazon. I wrote the story after attending the Northumbria University sponsored CrimeStory Weekend in 2014. A workshop I attended during the weekend, led by renowned crime author Margaret Murphy , gave me inspiration for the story. Soon after, Moth announced the competition for novelists and short story writers and I was able to submit my story. It has been a long wait to find out if I was a winner, but well worth the wait! It’s wonderful to have my writing recognised as being worthy of publication. I hope you enjoy the stories in this fabulous anthology. This entry was posted in Uncategorized and tagged anthology, competition, creative writing, Kindle, Moth Publishing, New Writing North, persistence, publications, winning, writing on December 10, 2015 by pamjplumb. 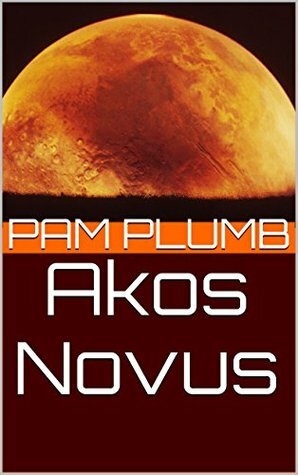 I am really pleased to have an extract of my YA novel ‘Akos Novus’ on @paragraphplanet today. The site publishes 75 words every day from all types of writers and all kinds of genres. Most writers use the 75 words to share their short ‘stories’ though the site also publishes novel extracts like mine. Here is a link to the site if you would like to see a new story everyday. They have an archive too so you could spend hours reading! Here is a link to Amazon if you would like to check out my novel. This entry was posted in Uncategorized and tagged creative, creative writing, Diversity, flash stories, publications, short story, writing, YA on September 11, 2015 by pamjplumb. One of my own short stories is now available to read on my ‘Writing’ page. I hope you enjoy it. This entry was posted in Uncategorized and tagged creative writing, publications, short story on August 28, 2015 by pamjplumb. It wasn’t intentional – not my plan at all, but after reading about the lack of diversity in YA literature I realised that my novel had “diverse” characters. Malorie Blackman quite rightly highlighted the dismal representation of a whole range of characters in #YA literature recently and I totally agree with her. But I didn’t intentionally set out to write a diverse novel. My characters, an English boy and a Muslim Iraqi girl, came about because of the story. The plot drove the characters into being, not the other way round. So the characters deal with issues that are relevant to them as people, not because of their background necessarily. Having said that, the novel addresses issues such as observing Ramadan, family heritage, history of a people, and others. As a white British female writer I didn’t think Can I get away with writing as a boy or as a Muslim girl?, I just felt I got to know my characters well enough to write them. It wasn’t some calculated mission to include diversity for diversity’s sake, just a happy coincidence. I hope that readers of my book enjoy the story for its own sake rather than thinking I’ve been busy ticking diversity boxes. This entry was posted in Uncategorized and tagged Diversity, novel, publications, writing, YA on August 20, 2015 by pamjplumb. What if there was another planet? A secret planet. Powerful people want to send a genetically superior population to Akos Novus to start a new world. But others believe it is their planet discovered by an ancient astronomer hundreds of years ago. Teenagers Max and Layla discover a web of intrigue and lies and find themselves at the heart of a plot to be the first to re-discover this hidden planet. Set in modern day London with flashbacks to medieval Baghdad, this novel will challenge the way you think about the world as you know it. This entry was posted in Uncategorized and tagged novel, publications, writing, YA on August 8, 2015 by pamjplumb. 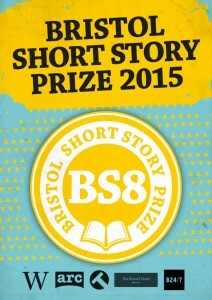 It has taken me a long time to get over the shock of being long listed for the 2015 Bristol Short Story Prize, hence why this post is out so late. Partly it was because I was holding my breath for the short list (which I didn’t make) but mostly because I couldn’t believe my name was on the Long list of this amazing competition. Like so many people I paid my money, sent in my carefully crafted story and then promptly forgot about it. As with most competitions, I enter without expecting to do anything. I keep my spreadsheet up to date with my entries and rejections/unsuccessful stories, with the odd one highlighted with a publication date. This longlisting warranted a full on exclamation mark or three to mark how excited I was!!! But one of the reasons I was so chuffed was that it meant other people had rated it as a good story, one that gave them reading pleasure – which is why we do this dastardly difficult writing thing, isn’t it? When I’d finished that story I thought it was good – probably my best story to date, but it is gratifying to know that other people thought that too. Although I am disappointed not to have reached the short list it has given me confidence in my writing, knowing I’m ‘on the right lines’ as it were. All I have to do now is write some more! This entry was posted in Uncategorized and tagged creative, publications, stories, writing on August 8, 2015 by pamjplumb. 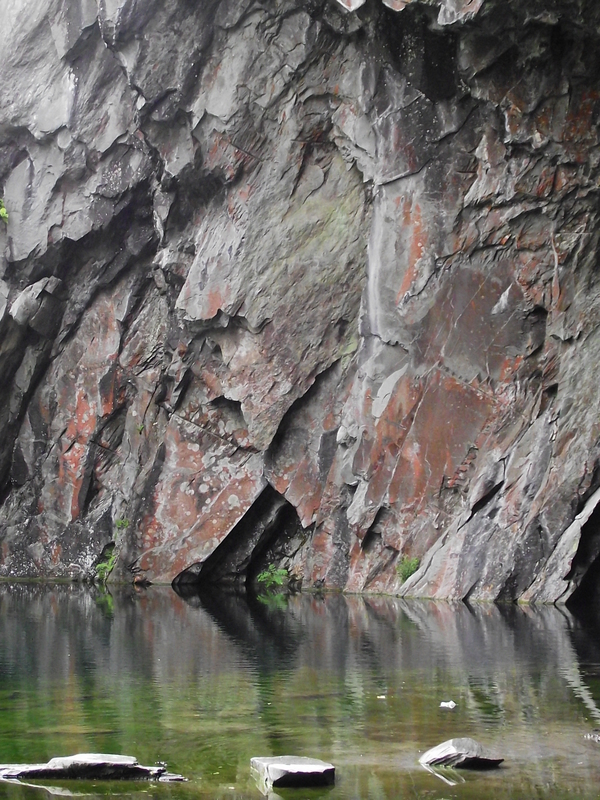 I’m delighted to have a new 75 word story on Paragraph Planet tomorrow (Wednesday 18th March) called ‘Superfreeze’. With a new story every day it’s great to be part of the variety that is found on the website. I hope you enjoy my story. This entry was posted in Uncategorized and tagged creative, flash fiction, flash stories, Paragraph planet, publications, writing on March 17, 2015 by pamjplumb.